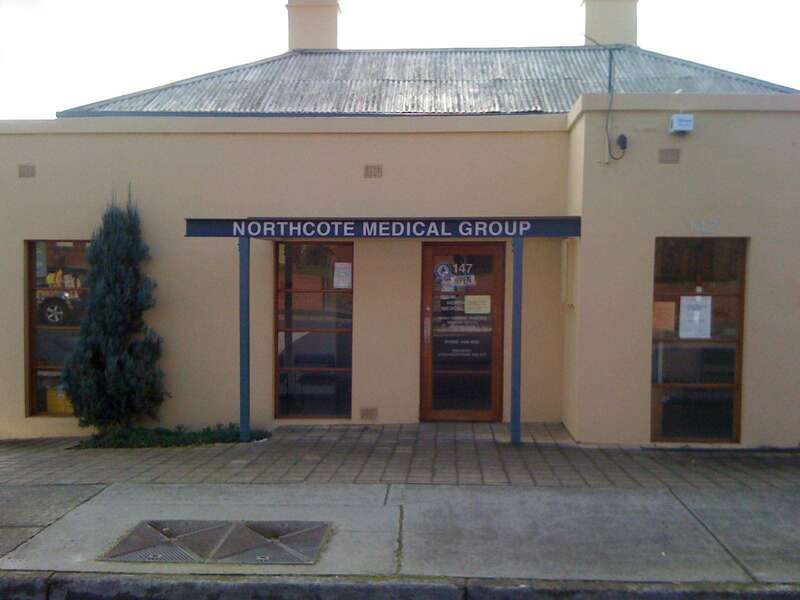 Northcote Medical Group was established in 1936. 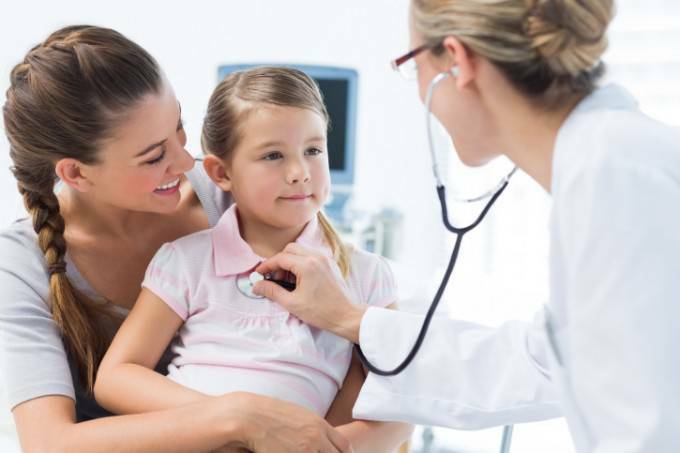 Over the last 80 years, the Northcote Medical Group has been providing comprehensive medical care to our clients. Our team includes highly dedicated and experienced doctors, caring and understanding staff members and a team striving for the best practice in the provision of modern and timely medical care. NMG is a fully accredited general practice. NMG team believes in providing a holistic approach in caring for patients. Our practicing doctors include: Dr Chandra Deepak Pokharel, Dr Betty Lo and Dr Steven Lim. Our comprehensive Medical Services include general check-up, chronic disease management, mental health, children's health and immunisation, men's and women's health, travel medicine, TAC and Work cover just to mention few. We also extend our services to home visits and nursing home visits. We have onsite pathology service and have access to psychology, physiotherapy, podiatry, optometry, audiology and other allied health services. We also have access to immediate radiology services nearby.